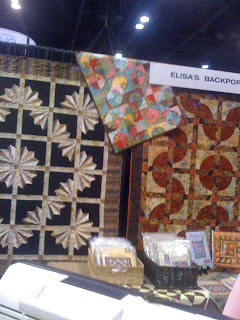 Just attended the CHA craft show and convention being held in Orlando today and tomorrow. There were all kinds of make it and take it events and v endors from all over. Managed to find some wonderful things to enhance the bears and make them happy. 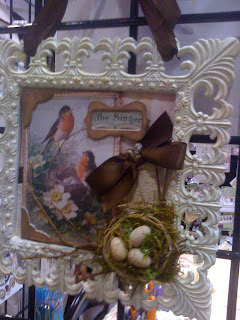 This is one of the vendors that you might one to visit to add a vintage twist, I bought some nice cardstock with vintage childhood illustrations. 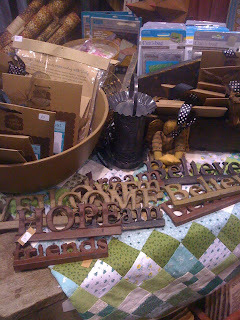 They offer Halloween, Christmas, Easter, etc, along with fairy and whimsy pieces. Well, since you didn't get to go hope that gives you a couple more sources to use for your projects. Or maybe you'll just have fun window shopping. I always do! I got shocked by lightning yesterday. It was my own fault. I was walking back to my car in what I thought was a slow down of a summer storm and lightning nipped my umbrella, gave my hand a shock and jolted my heart a beat. Didn't need the umbrella had a hat on so my hair woudn't get wet so it was stupid but just wanted to get home. I got an e-mail today Judy Mallar died early Saturday morning,a bear person, a good person whose friends and family will miss her. There are all kinds of lightning strikes, things that happen when you least expect it and you don't know how to react, you just do what you think is best. Here is to doing the best you can with the lightning strikes in your life, and surviving them. Bye Judy and God bless.